A long time ago, there is not much of a consideration for roofing aside from the aesthetic values of it looking from the outside. Nowadays, credit to the evolution of technology in building homes, roofing has evolved to be one of the most critical components when building or doing a complete renovation of houses. Such consideration includes whether the roofing is going to be durable enough to last longer if not a lifetime, will it be fire resistant or is it weather friendly especially when the weather can get hot or too cold. Below are some of the guidelines for choosing the right roofing pro company so you can get the value for your money and at the same time get the best of roofing options there is. The main purpose of hiring someone else to do the job is, of course, to ensure that only the trained and skilled professionals will handle the fixing and renovations for you. So, the very first thing to look for is finding contractors that know exactly what they are doing. You can utilize the internet, and get a list of contractors that are possibly near you. These lists typically have contact information, and you can call the companies and inquire about their services. Another thing to keep in mind is to ensure that these experts on the job are licensed within your state. The reason why you will need to check this is because licensed roofing pro companies are more serious about the services they provide and the name of the company that they carry. The amount of money that you have to spend when it comes to your house roofing is never a joke. Any roofing project requires a huge amount to spend, whether it’s just a simple repair or a complete re-installation. In that case, finding a good way to keep the roof last longer is vital. There are many ways to keep your house roofing to last longer. 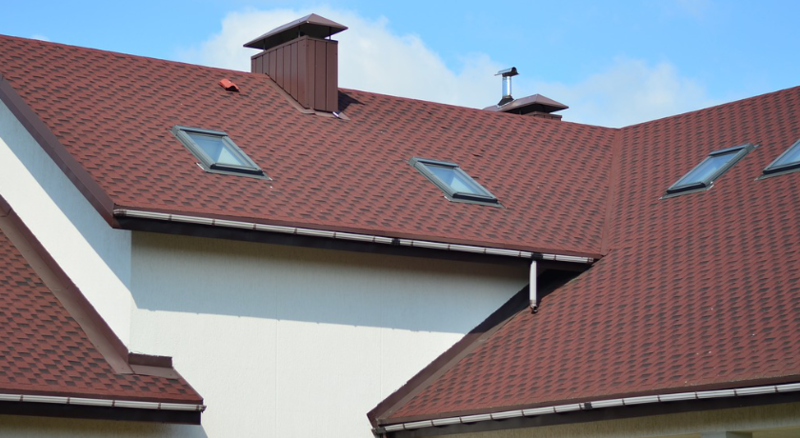 Although roofing system differs on lifespan depending on some factors such as the material used and the actual type of roofing, there are still some effective ways to make it last longer than usual. The main key is to keep the roof protected at all times. There are many threats around that will cause the roof to deteriorate fast. Even as simple as keeping the roof dry and moist free at all times will contribute to keeping the roof on its good condition. Given the effects of water and moist, you need to make sure that you do the proper cleaning maintenance process. In reality, the lifespan of the house roofing will still depend on you. How you care and maintain it is significant. Regular cleaning and checkup of the roofing is also one way to make it last longer. If you can identify early any roof problems, early roof repairs can be done. Any unseen problems may result in something bigger in which may put the roof into trouble. There are instances that we neglect the importance of regular cleaning, not just the roof but the entire gutter system. Where in eventually, all the debris, leaves and twigs caught up in it are causing it to deteriorate and get damaged. Next Post:Impact Windows: What Are They and What Are the Benefits?